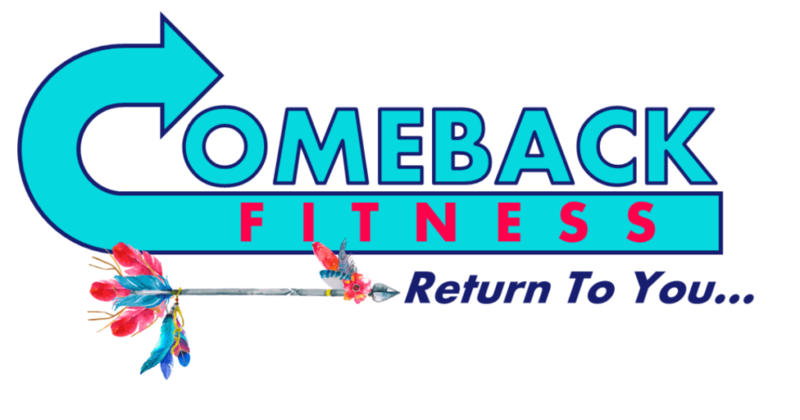 Are you ready to make YOUR comeback? Have you been struggling with your own health and fitness goals? If you are looking for support, motivation, healthy clean-eating recipes, workout tips, and ways to become healthy physically, mentally and emotionally contact me today. 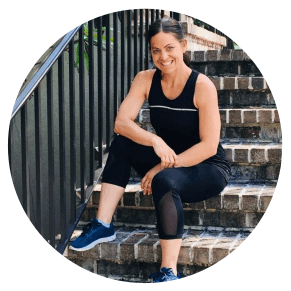 I’d love to support you as you work towards your health goals! I invite you to contact me today and look forward to supporting you on your health and fitness journey!